Senior Rates for those 60 years of age and over. 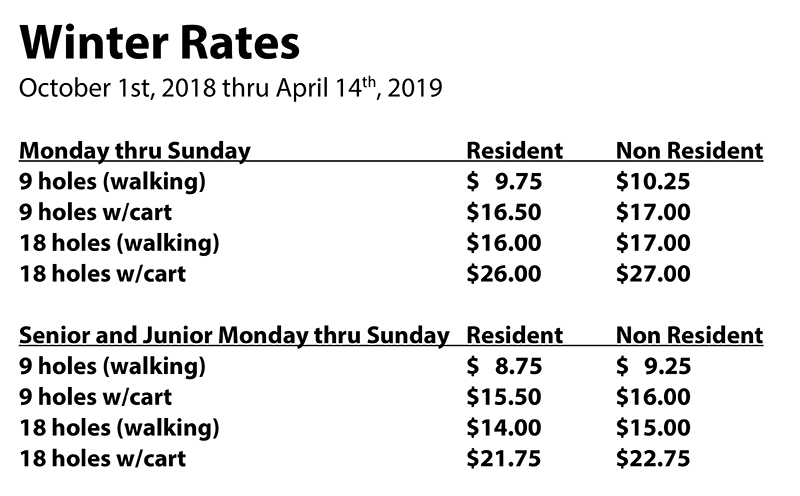 Junior Rates for those 17 years of age and under. 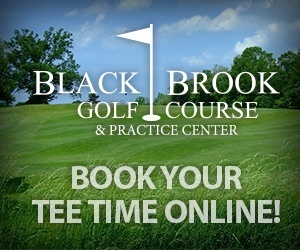 Senior or Junior discounts available on the weekends. Discover, Visa and MasterCard accepted. Juniors play FREE when accompanied by a paying adult anytime Monday, Tuesday & Thursday. Weekends & Holidays, after 3:00 p.m. Limited to one Junior per paying adult.